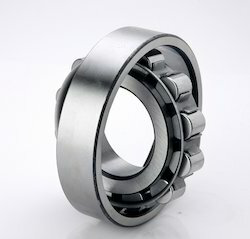 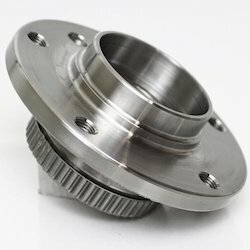 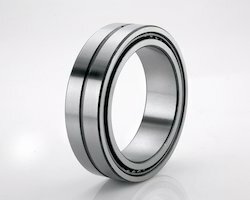 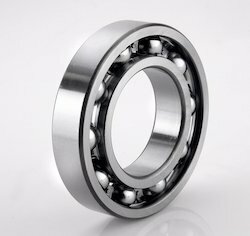 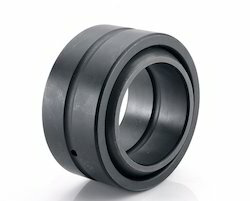 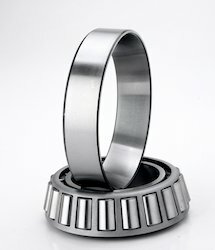 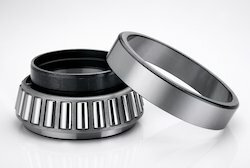 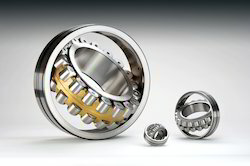 We are a renowned manufacturer and supplier of quality Industrial and Automobile Bearings that are extensively used in automobile and engineering industry. 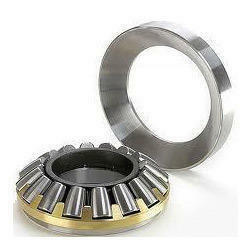 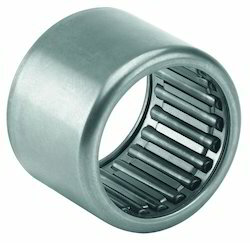 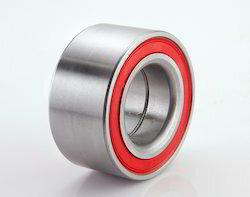 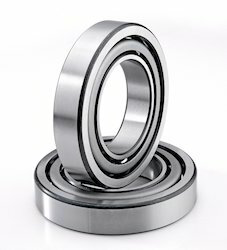 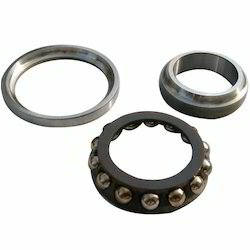 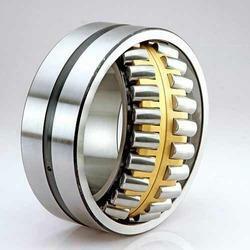 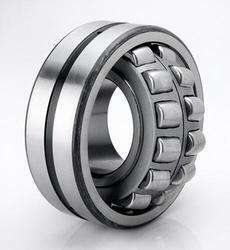 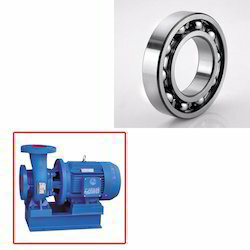 All these bearings are manufactured using high grade metal and are in compliance with industry quality standards. 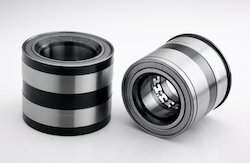 Further, we also offer our range in customized forms that enables us to cater to the individualistic requirements of our clients.